A collection of essays on antisemitism, edited by Jewish Voice for Peace. Listen to an interview about the book with Tallie Ben Daniel and Samantha Brotman, part of Jadalyyia’s Status Hour Audio Journal. Sign up here to hold book event or discussion group in your city! Antisemitism is harmful and real. But when antisemitism is redefined as criticism of Israel, critics of Israeli policy become accused and targeted more than the growing far-right. Join us for a discussion on how to combat antisemitism today. Moderated by Amy Goodman, host of Democracy Now! 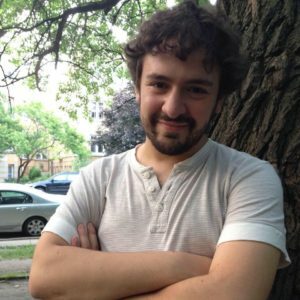 Event will be livestreamed at Facebook.com/JacobinMag. 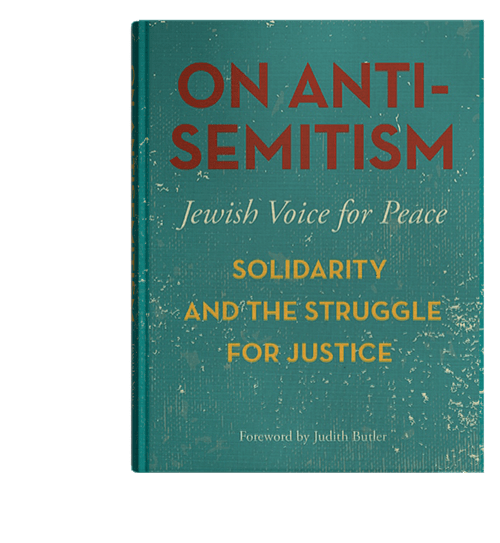 All tickets good for $5 off copies of On Antisemitism: Solidarity and the Struggle for Justice, essays collected by Jewish Voice for Peace and published by Haymarket Books. Tickets good for discount on copies purchased at this event. Presented by Jewish Voice for Peace (JVP), Haymarket Books, Jacobin, Jews for Racial & Economic Justice (JFREJ), and The New School Creative Publishing and Critical Journalism program. Lina Morales is a member of Jews of Color and Mizrahi/Sephardi Caucus of Jewish Voice for Peace. Join us for an Interfaith Shabbat service and dinner, followed by a panel discussion on Anti-Semitism, Solidarity and the Struggle for Justice. Panelists will include Rabbi Alissa Wise, Deputy Director of Jewish Voice for Peace and Rabbi Brant Rosen, Midwestern Regional Director for the American Friends Service Committee. With Trump and Bannon empowering antisemites while claiming their love for Israel, how do we talk about antisemitism in the present moment? Please join us to discuss On Antisemitism: Solidarity and the Struggle for Justice, a new collection of essays on critical questions concerning contemporary antisemitism, its relationship to other forms of bigotry and discrimination, and approaches to countering such bigotry and discrimination to achieve justice. The essays present a diversity of perspectives by university professors and students, public policy analysts, advocates and lawyers, cultural workers, Jewish and Christian clergy, Jews of Eastern European, Sephardi and Mizrahi heritage and Jews of color. Overview of the issues raised by the book and a preview of the subsequent discussion sessions. How is antisemitism defined historically and today? Is there a relationship to Zionism or anti-Zionism? How is it affected by the rising tide of white nationalism? Are there relationships between antisemitism, Islamophobia, anti-immigrant and anti-refugee stands, racism, and other forms of bigotry and discrimination? Are charges of antisemitism against advocates for Palestinian human rights and justice, both on and off university campuses, based on fact or “fake news”? How do we build toward a just world free of bigotry and discrimination? All sessions will be held at the Unitarian Universalist Society of Sacramento, 2425 Sierra Blvd., Sacramento, from 7 to 8:30 p.m. You may attend as many sessions as you want; we hope you will want to attend all five. 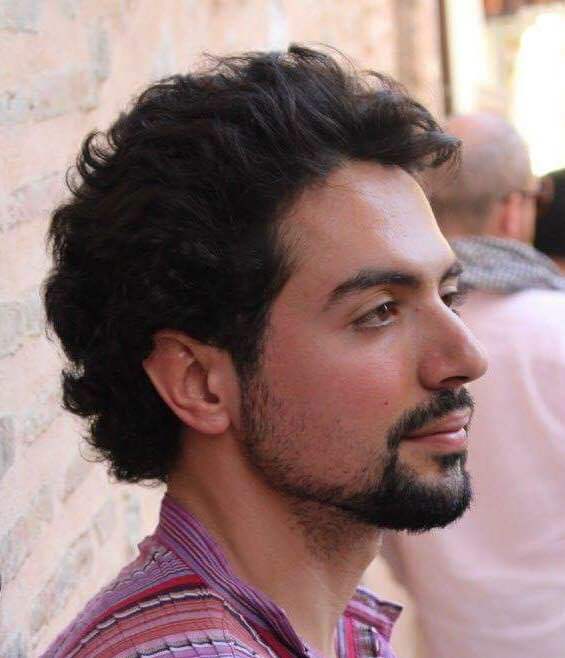 Alexander Abbasi is a Calistinian (Palestinian + Californian) born and raised in Los Angeles, Khaliphaztlán. Currently a PhD candidate in Religion Studies at the University of Johannesburg, South Africa where he focuses on Islamic liberation theology and decolonial theory. Somewhere between an academic in activist clothing, and an activist in academic clothing. 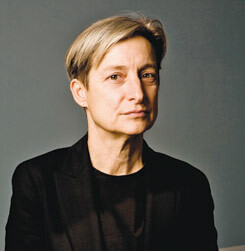 Judith Butler is Maxine Elliot Professor in the Department of Comparative Literature and the Program of Critical Theory at the University of California, Berkeley. 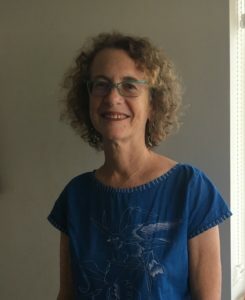 She is also active in gender and sexual politics and human rights, anti-war politics, and serves on the advisory board of Jewish Voice for Peace. 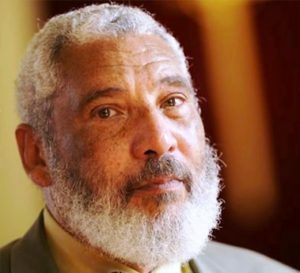 Reverend Graylan Hagler has served as the Senior Minister of Plymouth Congregational United Church of Christ, Washington, DC since 1992. He is also the Executive Director of Faith Strategies, an organizing body and think tank of clergy since 2012 that advises labor, social and political campaigns on ways to embrace and engage the faith communities in social movements. Ben Lorber works as Campus Coordinator with Jewish Voice for Peace, supporting student activists across the country in their movement for justice in Israel/Palestine. He has written for a variety of online and print publications, and has also organized in the labor and migrant justice movements. He lives in Chicago, Illinois. 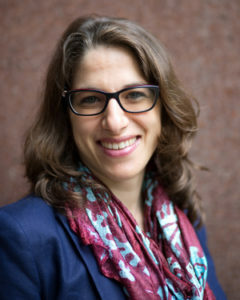 Rabbi Alissa Wise is Deputy Director at Jewish Voice for Peace. 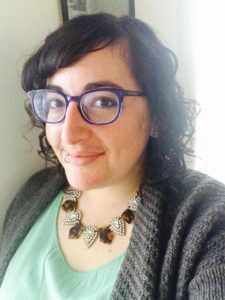 Alissa was the founding co-chair of the JVP Rabbinical Council and the co-founder of the Facing the Nakba, which offers educational resources to an American audience about the history of the Nakba and its implications in Palestine/Israel today. 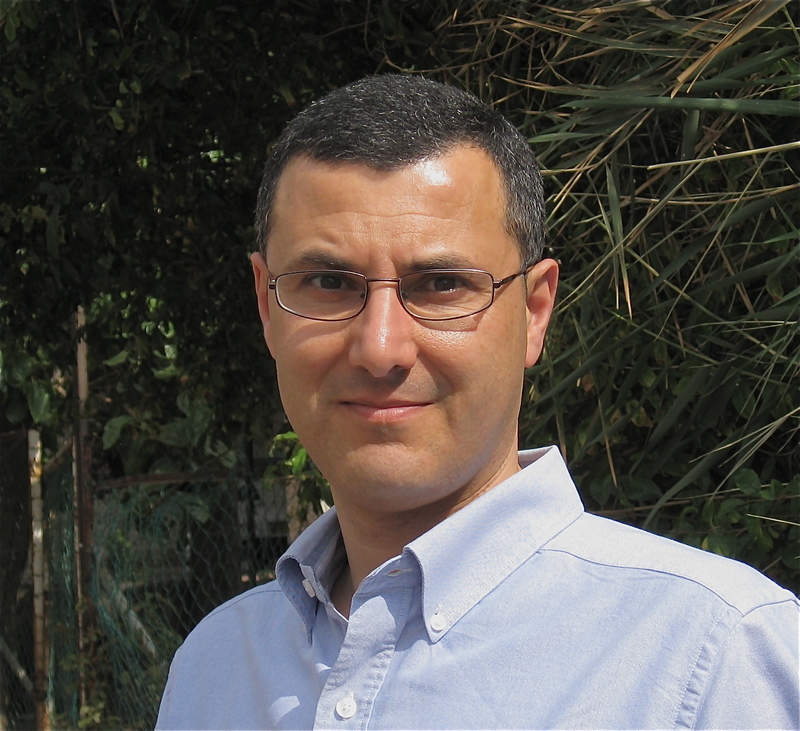 Omar Barghouti is a Palestinian human rights defender and co-founder of the Palestinian-led BDS movement. He holds bachelor’s and master’s degrees in Electrical Engineering from Columbia University, NY, and a master’s in Philosophy (ethics) from Tel Aviv University. He is the author of, BDS: The Global Struggle for Palestinian Rights (Haymarket: 2011). 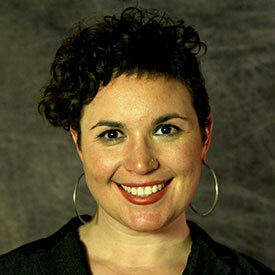 Rachel Ida Buff is co-coordinator and a founding member of Milwaukee Jewish Voice for Peace. She teaches history and comparative ethnic studies at the University of Wisconsin-Milwaukee. Her book, Against the Deportation Terror, will appear in 2017; she is also completing a novel. She blogs on politics and other stuff at https://atlasofadifficult.wordpress.com/ . Dima Khalidi is the founder and Director of Palestine Legal and Cooperating Counsel with the Center for Constitutional Rights (CCR). Founded in 2012, Palestine Legal is the only legal organization in the United States exclusively dedicated to supporting the movement for Palestinian rights. 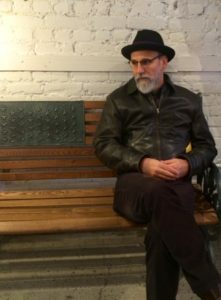 Shaul Magid is the Jay and Jeanie Schottenstein Professor of Jewish Studies, Kogod Senior Research Fellow at The Shalom Hartman Institute of North America, and rabbi of the Fire Island Synagogue in Sea View, NY. He is not a member of JVP and does not support BDS. 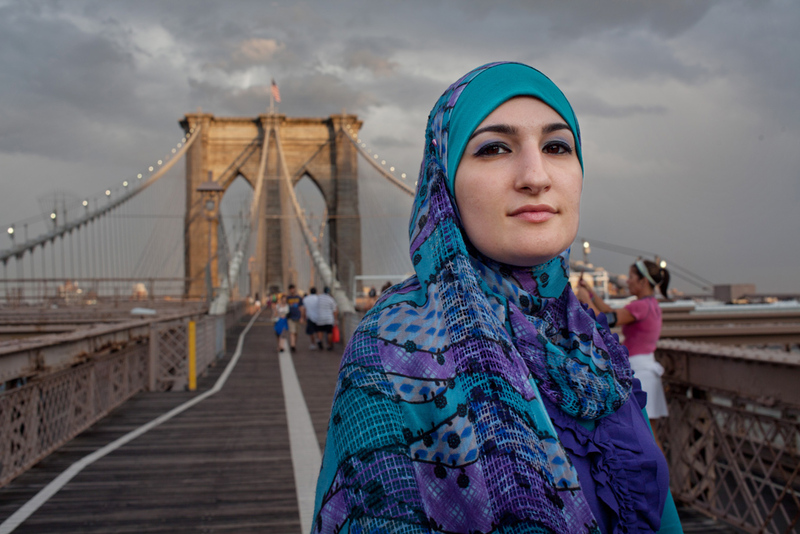 Linda Sarsour is the Executive Director of the Arab American Association of New York and co-founder of the first Muslim online organizing platform, MPOWER Change. A Palestinian Muslim American woman, racial justice and civil rights activist, and mother of three, she has been at the forefront of major civil rights campaigns including calling for an end to unwarranted surveillance of New York’s Muslim communities and ending police policies like stop and frisk. 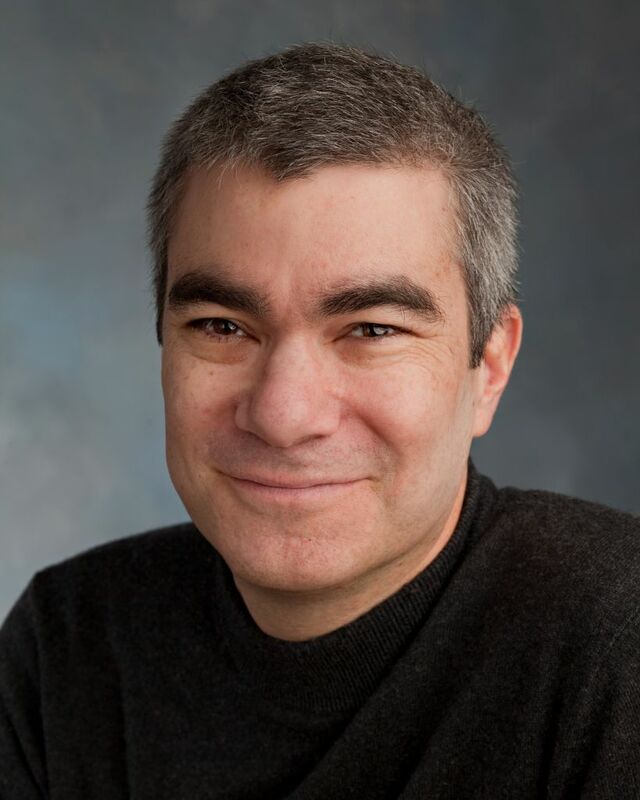 Orian Zakai is a visiting assistant professor of Modern Hebrew at Middlebury College. She has completed her PhD at the department of Comparative Literature at the University of Michigan in August 2012. 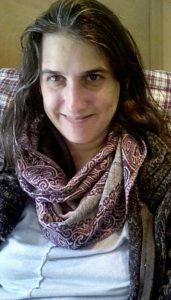 Her research and teaching interests include women and gender in Modern Hebrew literature, the interrelations between Hebrew literature and nationalism, intersections of gender, nationality and ethnicity in contemporary Israeli culture, and post-colonial and feminist theories. Orian has published articles on gender and nationalism in Nashim and Prooftexts. Her collection of short fiction Hashlem et he-haser (Fill in the Blanks) was published in Hebrew in 2010 by Keter Books. She is a member of Jewish Voice for Peace’s Academic Advisory Council academic council. Tallie Ben Daniel is the Academic Program Manager for Jewish Voice for Peace. She completed her PhD in Cultural Studies from the University of California, Davis in 2014. She is currently working on a book titled Gay Capital: San Francisco, Tel Aviv and the Politics of Settler Colonialism. 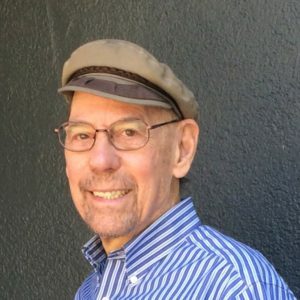 Walt Davis is a Presbyterian minister and professor emeritus of the Sociology of Religion at San Francisco Theological Seminary. He holds an M. Div.degree in theology from Union Theological Seminary and a Ph.D. in Social Ethics from Boston University. From 2008 to 2014 he was chair of the education committee of the Israel-Palestine Mission Network of the Presbyterian Church (U.S.A.). 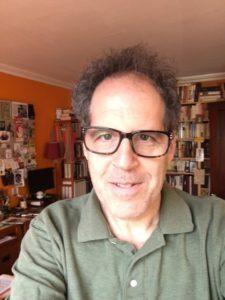 Antony Lerman is Senior Fellow at the Bruno Kreisky Forum for International Dialogue, Vienna, and Honorary Fellow at the Parkes Institute for the Study of Jewish/Non-Jewish Relations, Southampton University. 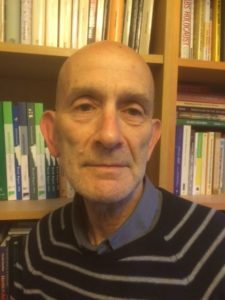 He was founding Editor of Antisemitism World Report 1992-98 and is Associate Editor of the international academic journal Patterns of Prejudice. 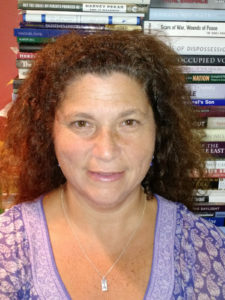 Donna Nevel a community psychologist and educator, is a coordinator of PARCEO, a participatory action research center. She has been an organizer for justice in Palestine; against Islamophobia and anti-Arab racism; and for justice in public education. 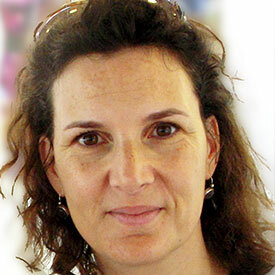 Rebecca Vilkomerson is the Executive Director of Jewish Voice for Peace. She has been a member of JVP since 2001. In 2010 she was named one of the 50 most influential Jewish American leaders by the Forward, and was named one of “14 Women to Watch” in 2014. She lived with her family in Israel from 2006-2009. 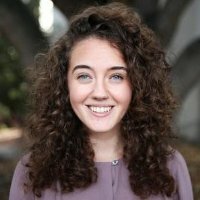 Kelsey Waxman graduated from the University of California, Berkeley in 2016 with a B.A. in History and Arabic Language and Literature, where she co-founded the Jewish Voice for Peace campus chapter. Originally from Chicago, Illinois, she now works for a human rights law practice in San Francisco, California. 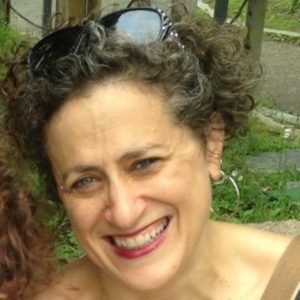 An Atlanta native, Ilise is a Sephardic-Mizrahi Jewish scholar, teacher, activist and mom. She leads JVP-Atlanta and is a member of the Jews of Color/Sephardi/Mizrahi caucus. She is an IFPB (Interfaith Peace-Builders) delegation leader, board member, and former chair. She is committed to justice for Palestinians, decolonization and building authentic community. Arthur Goldwag is the author of The Beliefnet Guide to Kabbalah, Isms & Ologies, Cults, Conspiracies, and Secret Societies, and most recently The New Hate: A History of Fear and Loathing on the Populist Right. His political commentary has appeared in Salon, The Atlantic, Boing Boing, The Chicago Tribune, The Washington Spectator, the SPLC’s Hate Watch blog and Intelligence Report, and The New York Times. 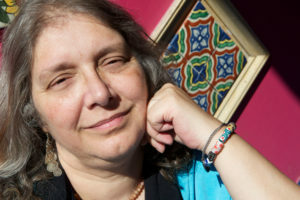 Aurora Levins Morales is a Puerto Rican Ashkenazi Jewish feminist writer and is a 6th generation radical. She has been part of many social justice movements, including the women’s movement of the 1960s-70s, the Puerto Rican independence movement, and movements for Latin America solidarity, environmental justice, disability justice and Middle East peace and justice. She as a member of New Jewish Agenda, and has been a member of Jewish Voice for Peace since soon after its founding. She is active in the JVP Artists Council and Jews of Color in Solidarity with Palestine which works in close collaboration with JVP. She worked as an elder and poet in residence with Jews for Racial and Economic Justice in New York City in 2015-2016. She can be reached at www.auroralevinsmorales.com. 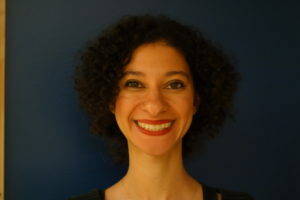 Dr. Chanda Prescod-Weinstein is a researcher in theoretical physics. Of Afro-Caribbean and Ashkenazi Jewish heritage, Dr. Prescod-Weinstein is the child and grandchild of Palestine solidarity activists. She first began to confront the problem of Israel and the exclusion of Black Jews from conversations about Zionism and American Judaism when, early in her time at university, the Second Intifada began. Dr. Prescod-Weinstein is a proud member of the Jewish Voice for Peace Academic Advisory Council.